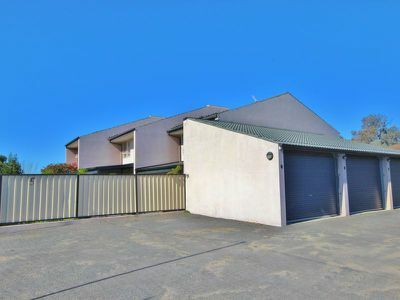 Superb 2 bedroom town house with private, fenced courtyard and lock-up garage. 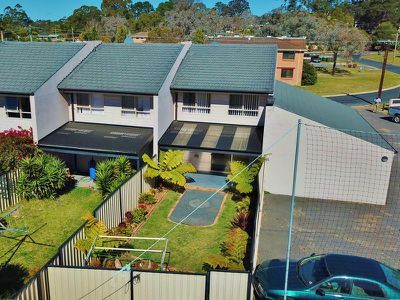 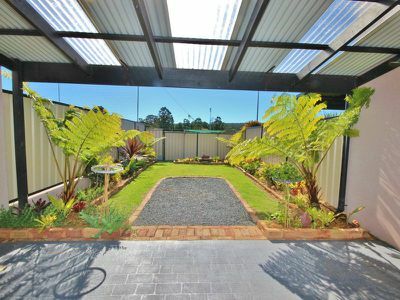 In excellent condition throughout and new carpets this spacious town house features a large lounge room, separate entry, beaut kitchen and adjoining dining/family area which opens out onto a covered patio ideal for BBQ's & entertaining. The bedrooms are upstairs and are very large, they are separated by the main bathroom plus there is a powder room downstairs. The back yard is fully landscaped & fenced and there is direct access into the garage from the patio. 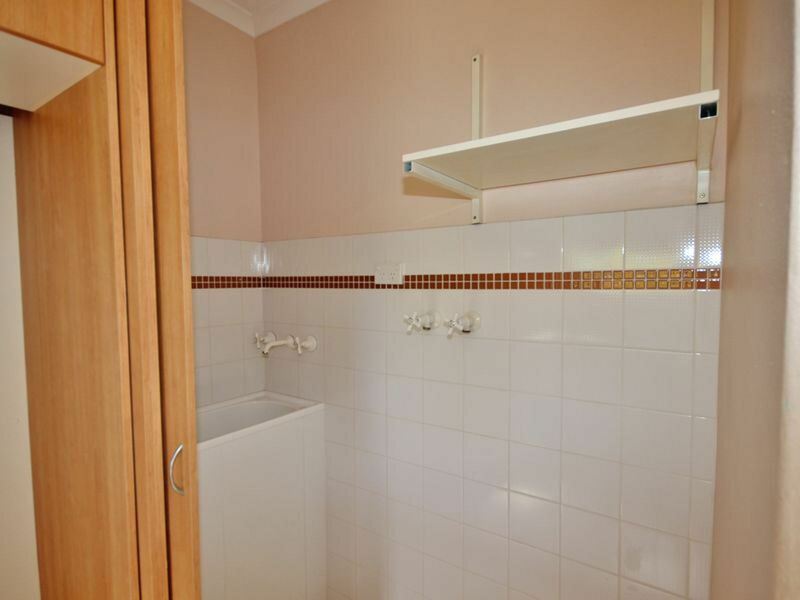 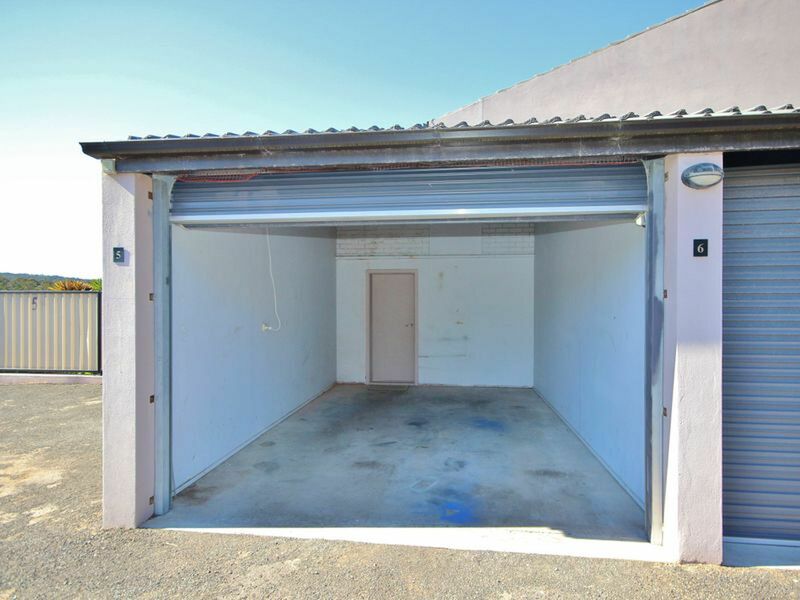 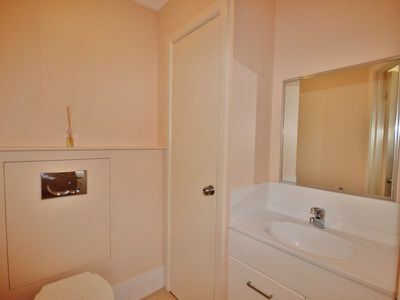 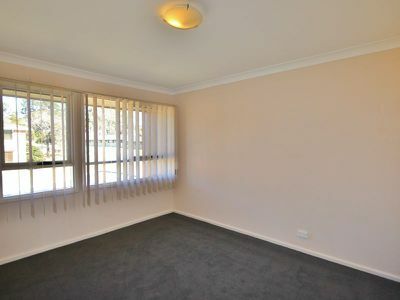 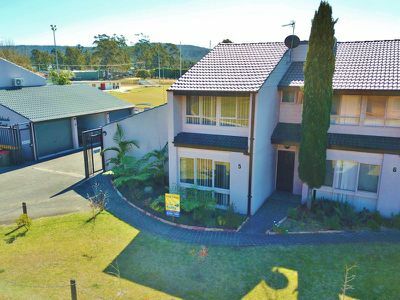 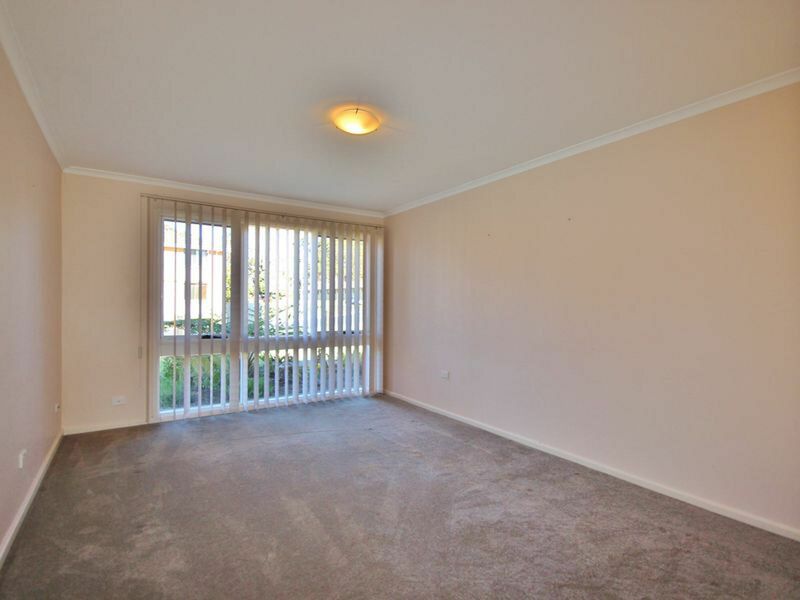 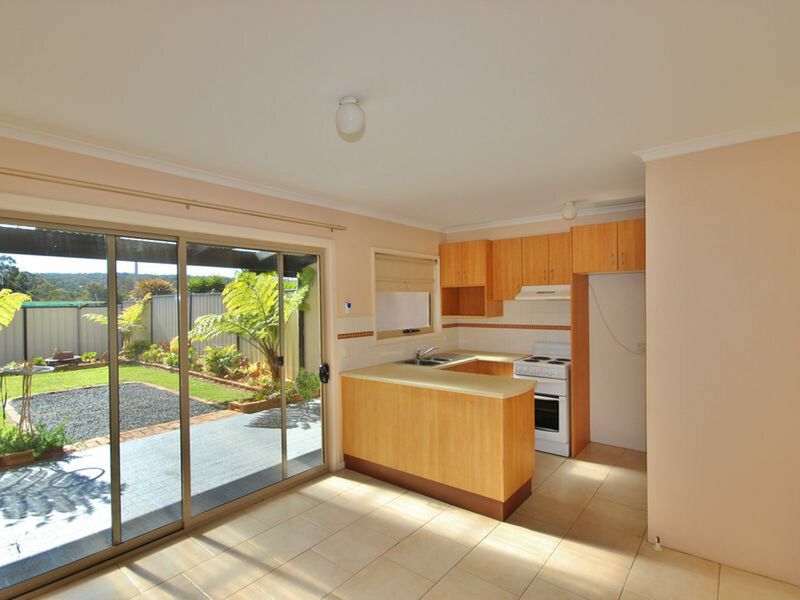 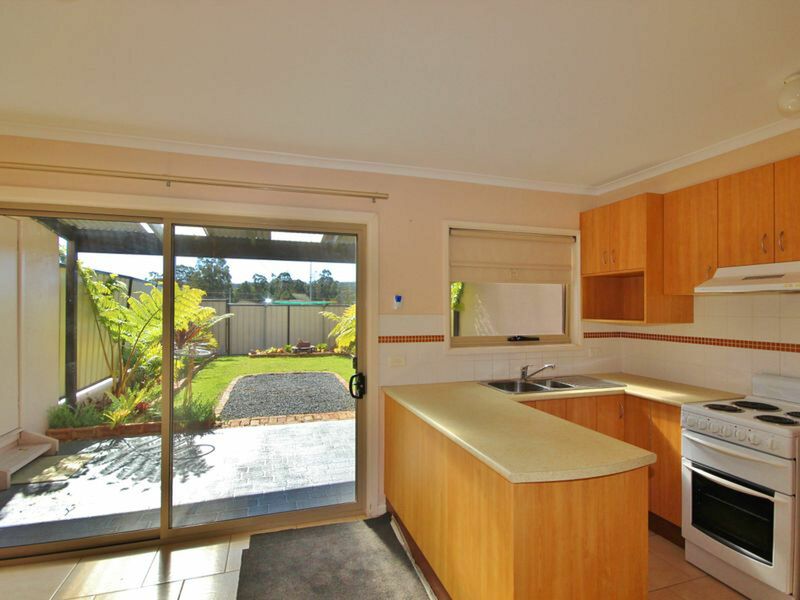 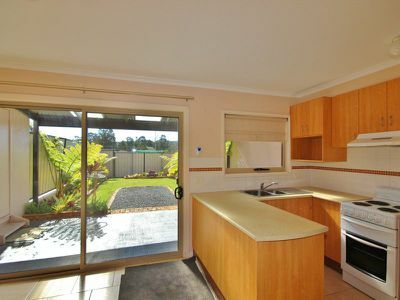 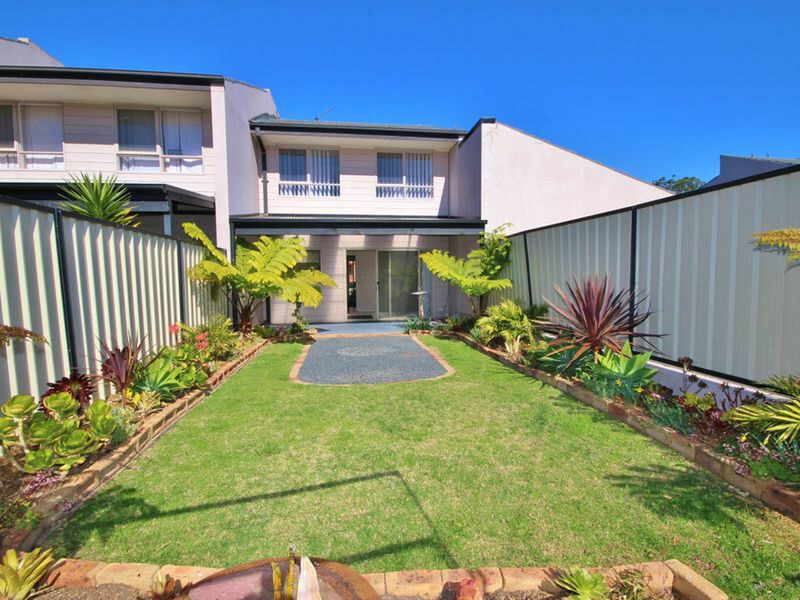 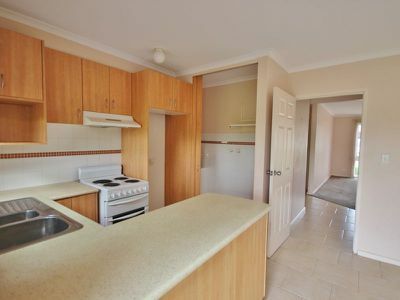 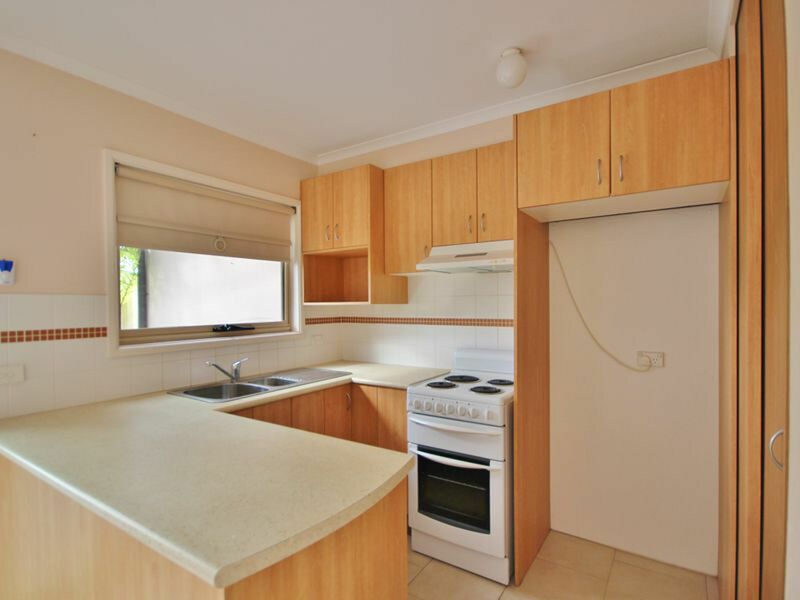 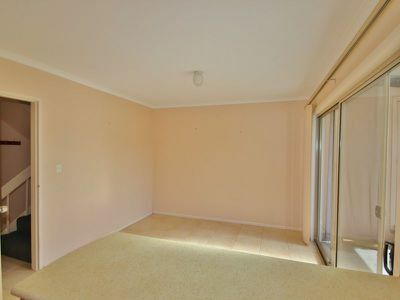 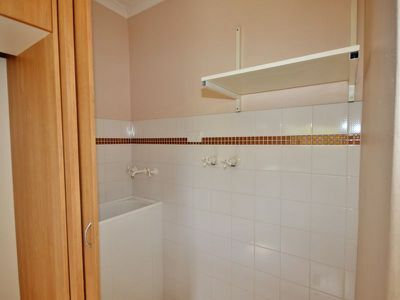 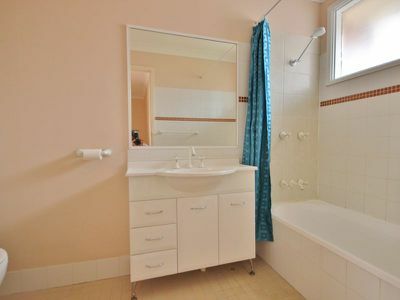 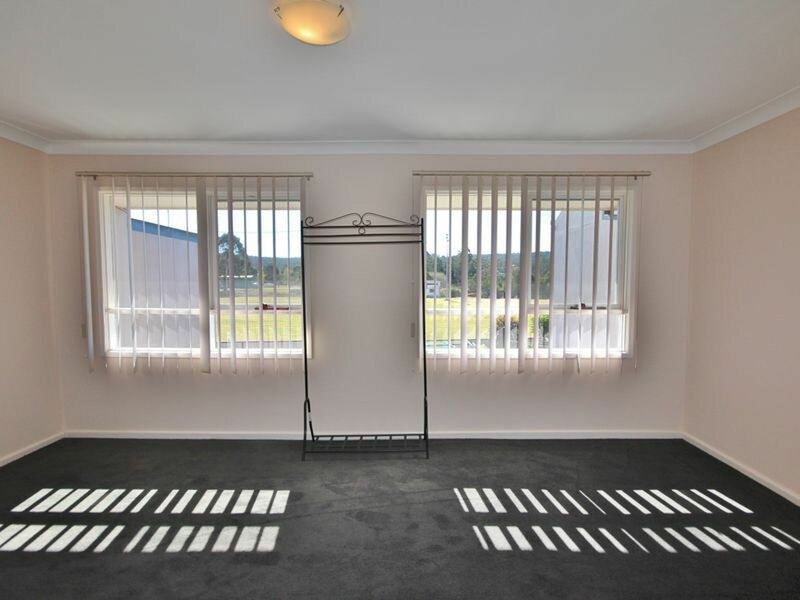 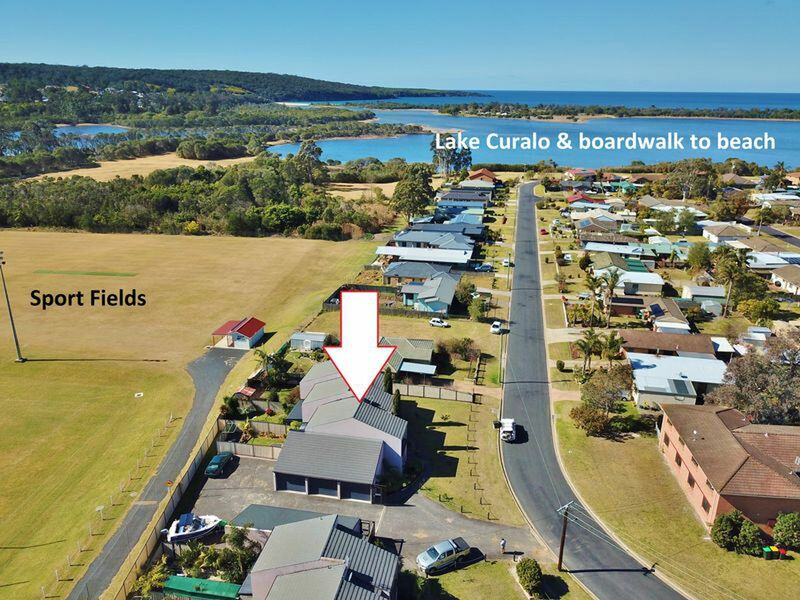 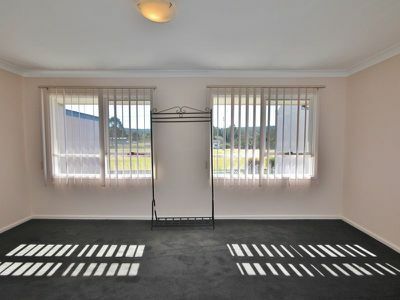 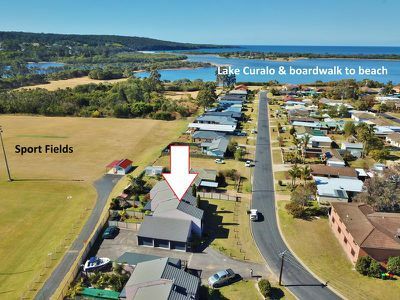 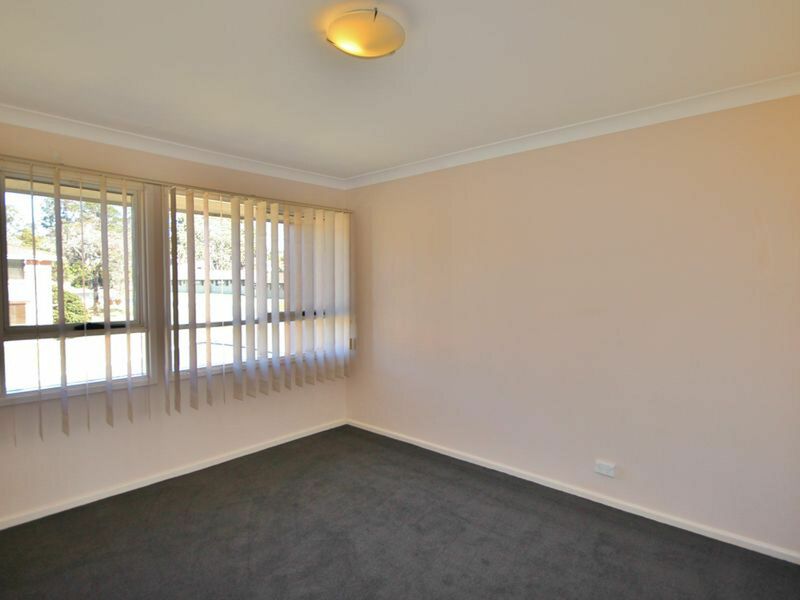 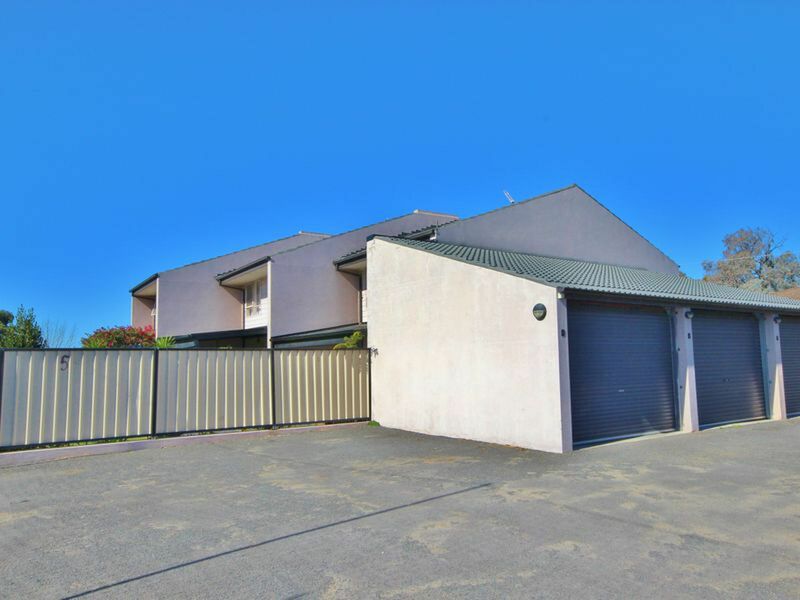 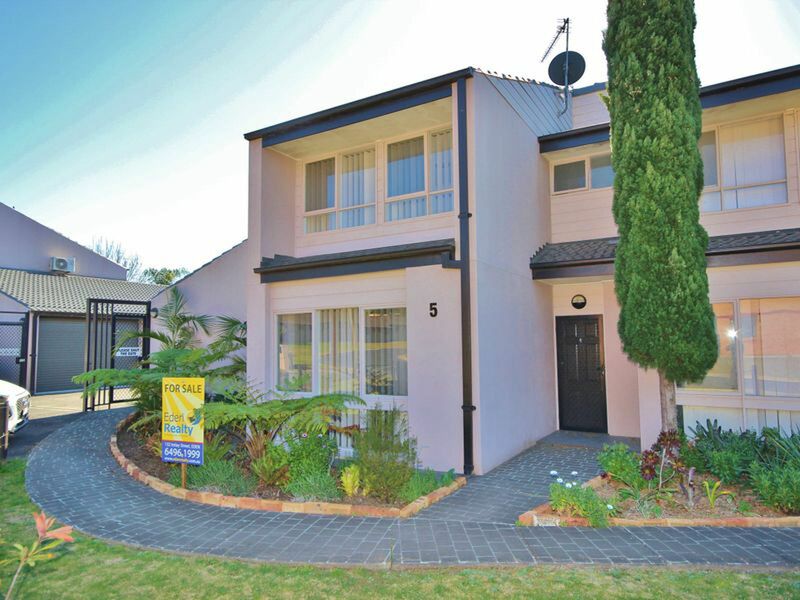 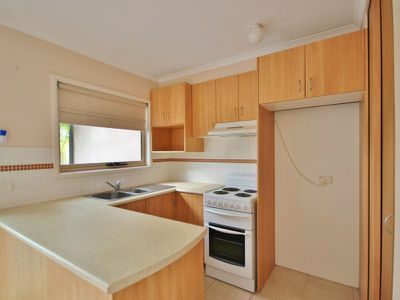 Located within an easy level walk of Lake Curalo and the boardwalk to the beach or just 400m to the Golf club.